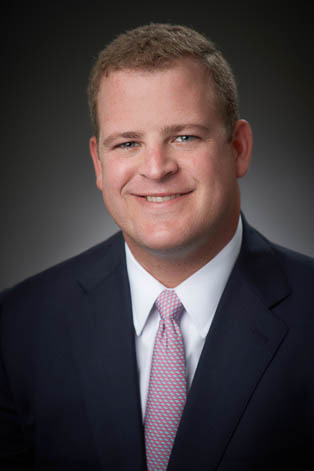 Matt Weigel practices in the firm's Litigation Group, where he assists clients with general litigation matters and dispute resolution. Matt earned his law degree from The Ohio State University Moritz College of Law in 2018 where he served as Managing Editor of the Ohio State Journal on Dispute Resolution for two years. He also attended the University of Denver Sturm College of Law and earned a position as a criminal law teaching assistant and was involved in the Student Trial Lawyers' Association. While in law school, Matt served as a legislative extern for Ohio Senator William P. Coley, II and a judicial extern for the United States District Court for the Southern District of Ohio, assisting the Honorable Susan J. Dlott. Matt was also a summer intern for small firm in Cincinnati where he gained significant experience supporting attorneys at trials, depositions, arbitration sessions and hearings. Matt earned his B.A. in Political Science from the University of Colorado at Boulder in 2012.